Acne and pimples on the face can be embarrassing as they make our face look blemished and face is far from flawless. 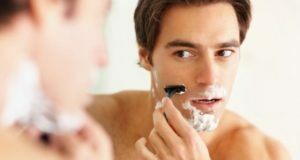 Not just girls but boys too get conscious when they have acne or pimples. Acne and pimples can be due to hormonal changes or due to the hygiene. 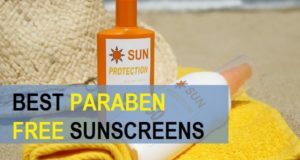 Whatever is the cause friend, we wish to get clear and clear skin, I have made a list of the best acne care products that we can try and prevent the acne eruptions. 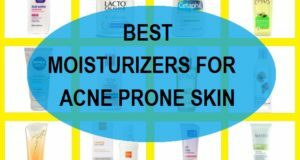 Let’s have a look at the products suitable for the acne prone skin. This is one of the best men’s skin care product when you have oily skin. It contains menthol and lemon fruit extracts that refreshes the face and also gives cooling to the face. Moreover, the Vaccinium Myrtillus fruit extract nourishes and moisturizes the dull tired skin. Not only that this fruit also gives the skin anti-ageing and anti-oxidant properties. Hence this will cure the excessive oil problem also controls the acne and pimples. This is a clindamycin nicotinamide gel that helps to eradicate the infection caused by the pimple causing bacteria. 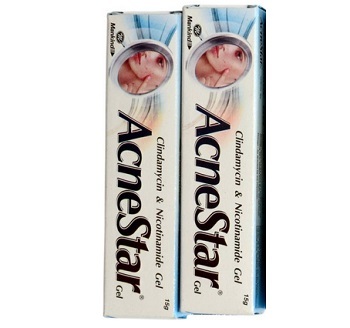 This gel is ideal for girls and boys who face pimples on the face. It will dry the pimples within 2 -3 days and then heals them. 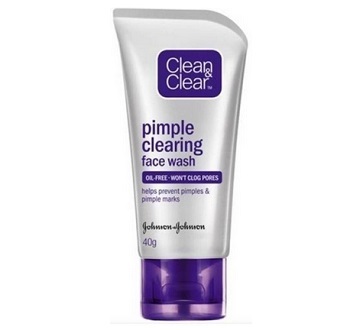 This acne clearing product can be applied at night then washed in the morning. 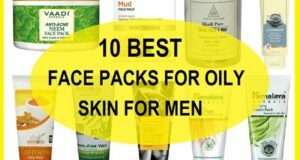 Oils and sebum is the major problem of men with oily skin. Not only men girls too face this but as we roam around outdoors then the dirt etc stick o the face hence this is an oil control moisturizer for men which help to treat the oiliness for 3-4 hours and also gives whitening effects. It is inexpensive for 99 rupees. 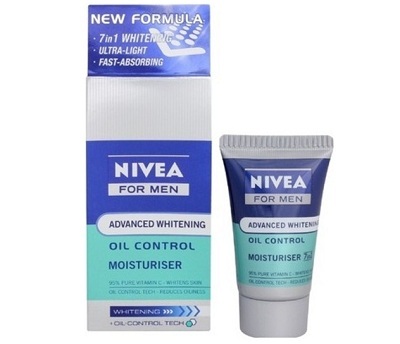 It is one of the best oily skin moisturiser for men and a good acne control product. 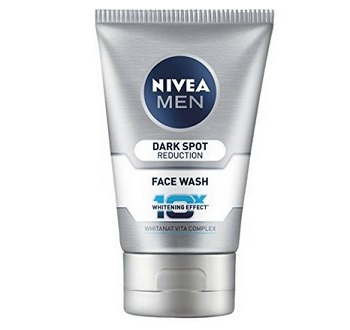 This is one of the best men’s face wash for the acne pimple prone skin tone. This is loaded with the natural tea tree extracts which helps to keep the skin clear and clean. 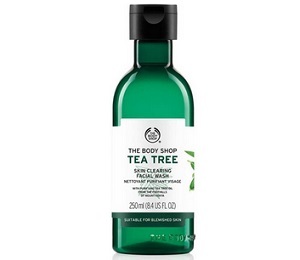 Moreover, the tea tree will also lighten the blemishes. 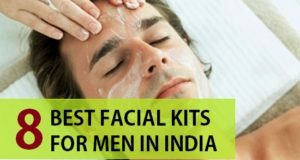 There is this entire tea tree range like the tea tree face wash, toner for men and women and the face mask as well. Clean & Clear Pimple Clearing Face Wash has Salicylic Acid formula that deep cleanses pimple causing germs and excess oil. Furthermore, the Active Botanicals will give relief from the oiliness and reduces the redness of the pimples. 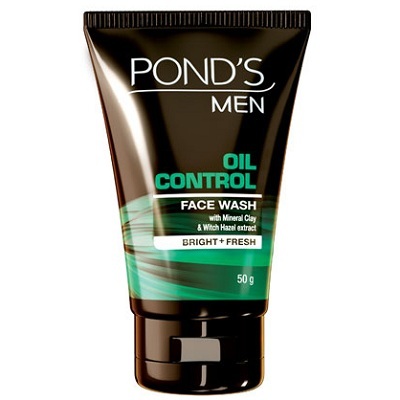 Another oil control face wash for men can be from Pond’s. This Ponds men oil control face wash has the effective Witch Hazel Extract, and the Mineral Clay that absorbs the oils and sebum along with the dirt, dust etc. 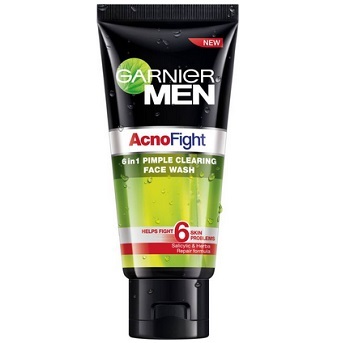 This men’s face wash also has the salicylic acid that reduces the pores and fights acne and pimples causing germs. 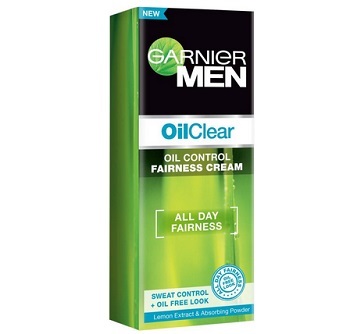 If fairness or skin creams are causing breakouts to you then you should try oil control fairness creams for men, like when the skin is already acne prone then we should take care of the products that we use, hence this Garnier Men Oil Clear Fairness cream can be tried that is good for oily pimple prone skin type. 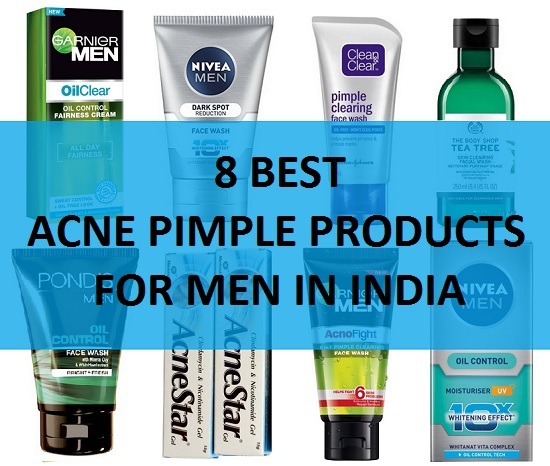 These are the best acne products that men can try. 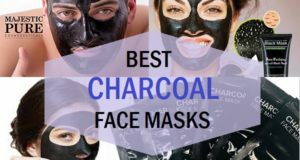 So, do try these and keep the skin free of problems. Have you used any of these products to get rid of acne and pimples on the face?